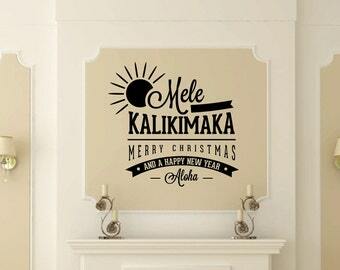 Some of our images contain decals that have been enlarged to better show details. Please verify that the measurements given in the listing choices are the size you need. 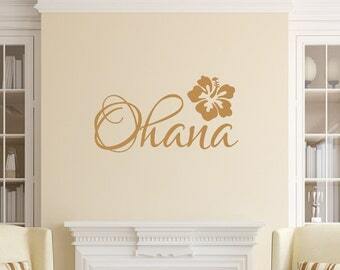 Wall decals are an inexpensive and easy way to transform your room. 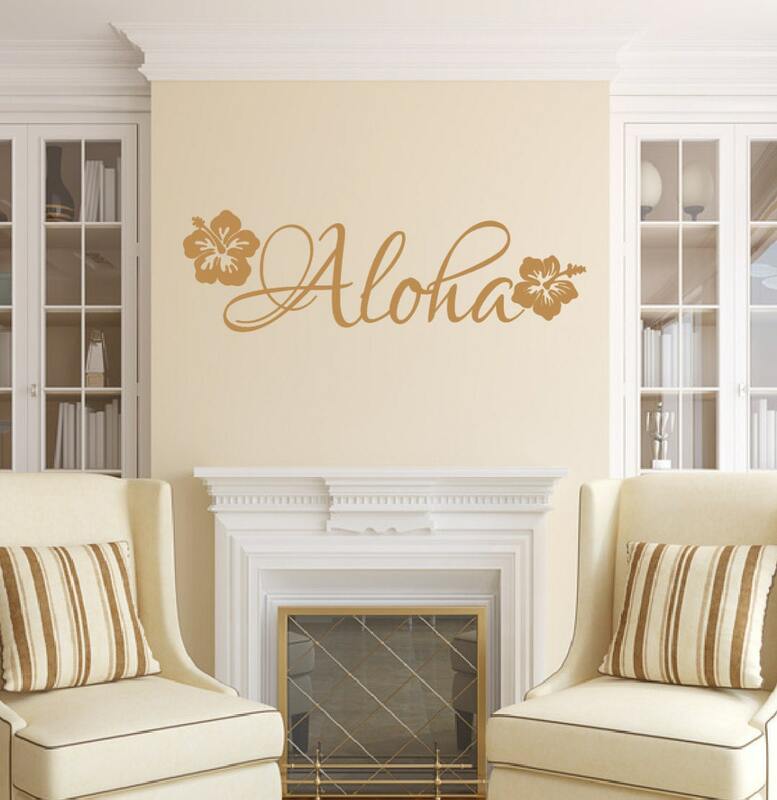 Wall decals are intended for use on clean smooth surfaces. They are removeable but may not be reused. Absolutely love this image! Looks amazing against our paint choice for an underwater ocean room!